Interested in the Create! 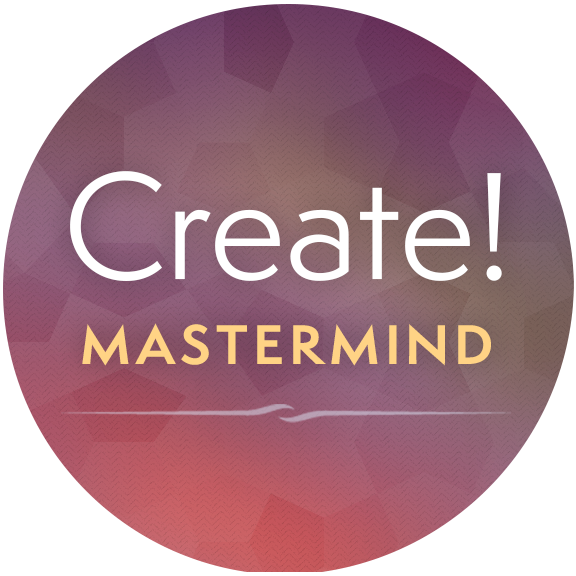 Mastermind, which begins on October 15, but want to learn more about it, and experience a taste of what it’s like? Please download this FREE preview call and experience the possibilities that can occur when you choose to enter into this unique alchemical container for creative success. Why download the Preview call? You’re longing to start or complete a creative project (a book, a community, the script for your play, a new product, more of your art, an entire business, a life that supports your passions, or something else entirely), but it hasn’t yet happened. You can’t seem to get started, or you began with great enthusiasm, but then got stalled and the work is now languishing, unattended. You don’t know exactly why your creation hasn’t come to fruition, but you suspect it has less to do with circumstances not being right, and more to do with fear. You’re overwhelmed by the “bigness” of what you want to create. And you’re afraid that if you complete your project, it will change your life in ways that you’re not ready for. Or maybe you feel drawn to experience a community with other creative folks who joined the preview call, for reasons you can’t articulate right now — but know that your soul has its own purposes, and you’re willing to act on promptings discover where it leads you. Whatever your reasons for wanting to experience the call, I’d love to have you listen in. Listen in with ideas for a project that you want to gain more clarity about. Or with the sketchiest notion of what you want to create — just a whisper or a feeling about something that wants to be born through you. Listen in if you have questions, challenges or if there are things that scare you about your creative project. You’ll discover insights about your fears, and strategies for moving forward with your creative process with greater ease, harmony and flow. Even though the live call has already taken place, when you listen in to the replay, you’ll find an energetic home for your voice and vision inside our circle. My intention, with this call, is to offer you a direct experience of the energetic power of creative personhood, and to guide you through a meditation to get in touch with your heart’s desire so you can discern your next steps in bringing your project to life. Sign up below to receive your recording. Enter your name and email below to download the call. 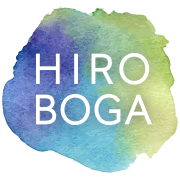 Hiro Boga is a writer, teacher and mentor to visionary leaders who are shaping a world in which service and prosperity, soul and entrepreneurship, work hand in hand to create a world that nourishes everyone. Over the past thirty-five years, Hiro has helped thousands of clients and students reclaim joy, freedom, creative power and sovereignty in their businesses, their relationships, and their lives. As a mentor and teacher, Hiro blends transformative energy technologies, the magic of story, and grounded spiritual practices with pragmatic business strategies. 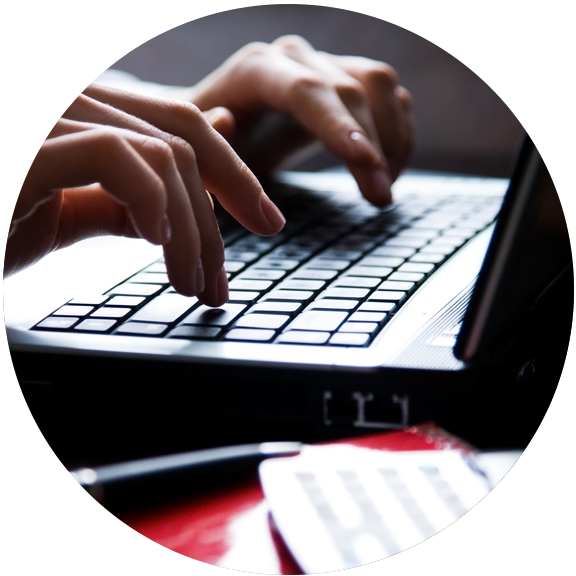 Hiro offers a core curriculum of self-study programs in energy alchemy and soul-centered business. 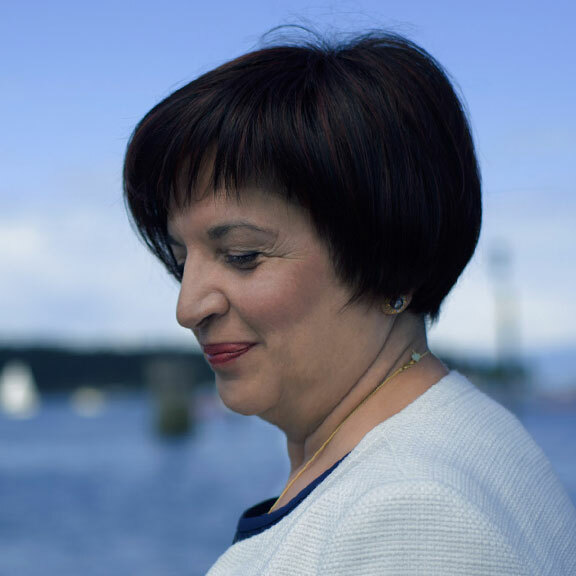 She works privately with visionary leaders to bring their most creative desires to life through a skillful blend of soul and strategic action, inner and outer work. The results are both practical and profound.